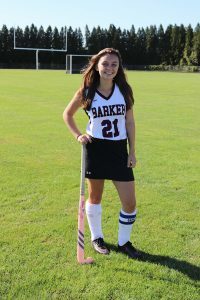 Barker High School’s Ciara Gregoire is this week’s Buffalo Sports Page, Southtowns Trophy Athlete of the Week. 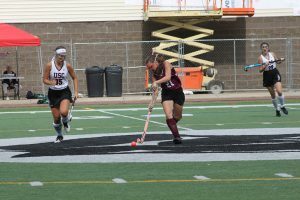 The junior field hockey player just helped her team make the Class C Section VI finals by scoring the overtime goal in the semifinals. Ciara has scored six goals this season, with four assists. Ciara will receive an Athlete of the Week Trophy from Southtowns Trophy in Orchard Park.